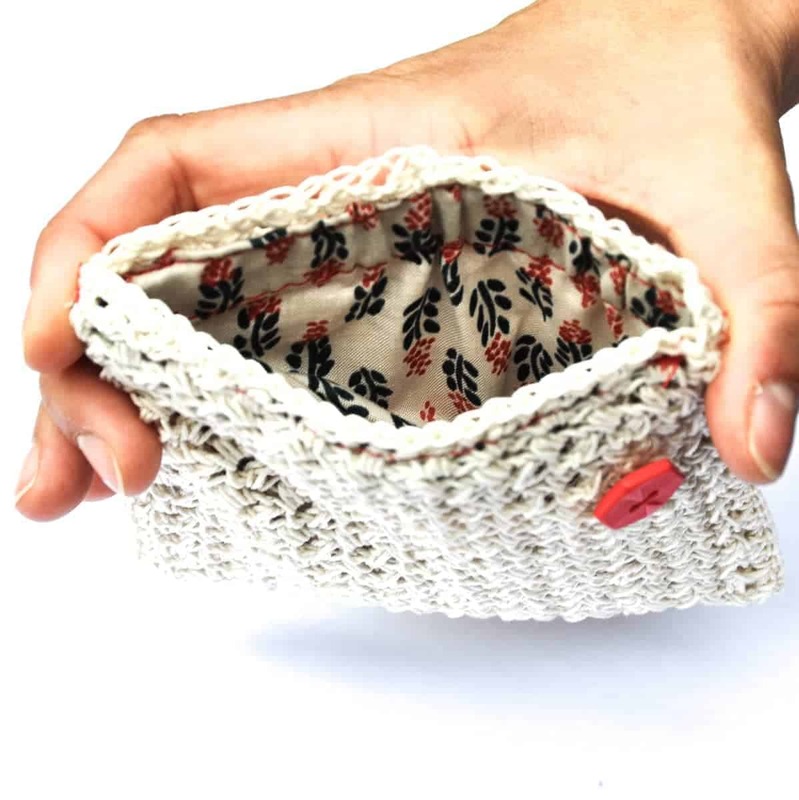 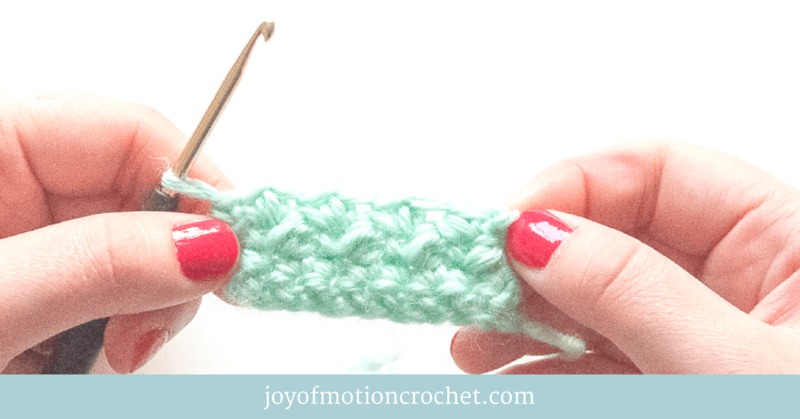 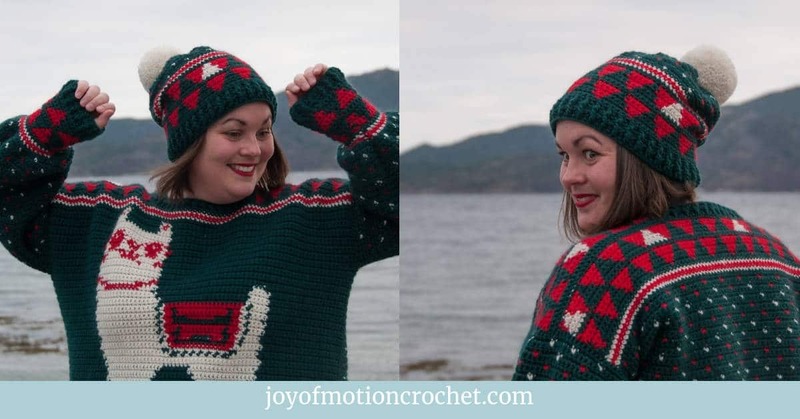 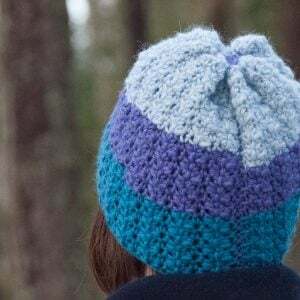 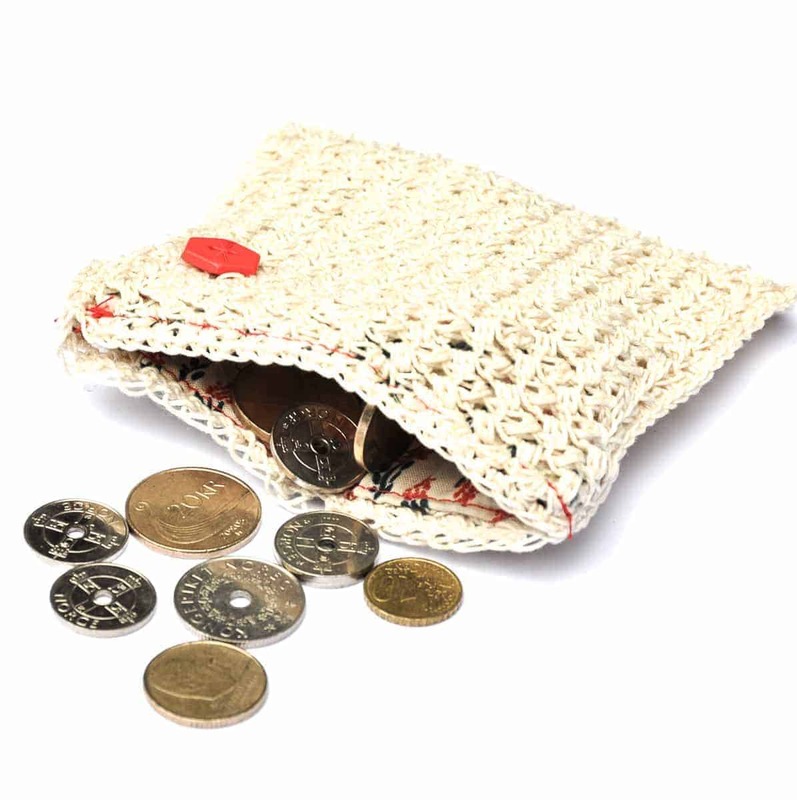 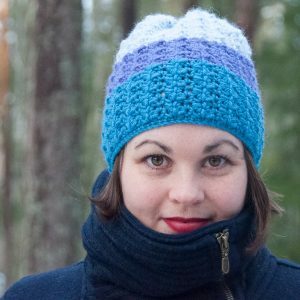 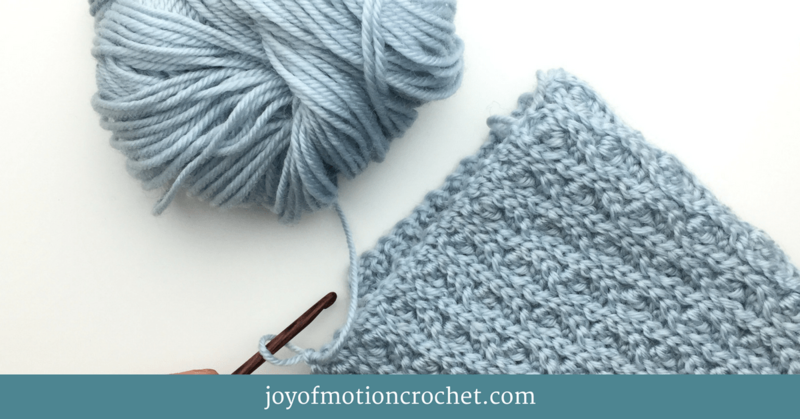 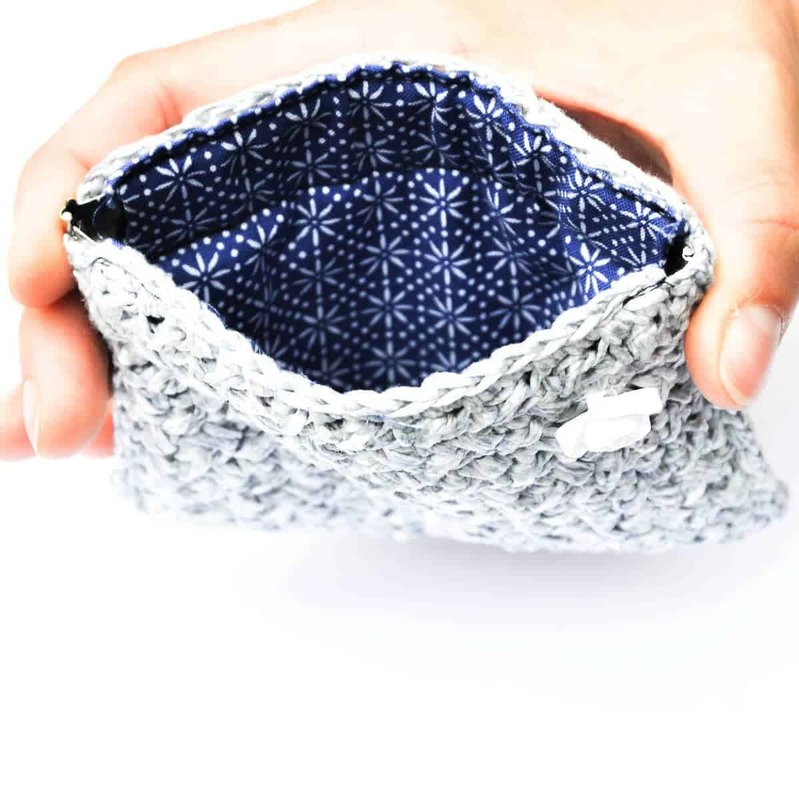 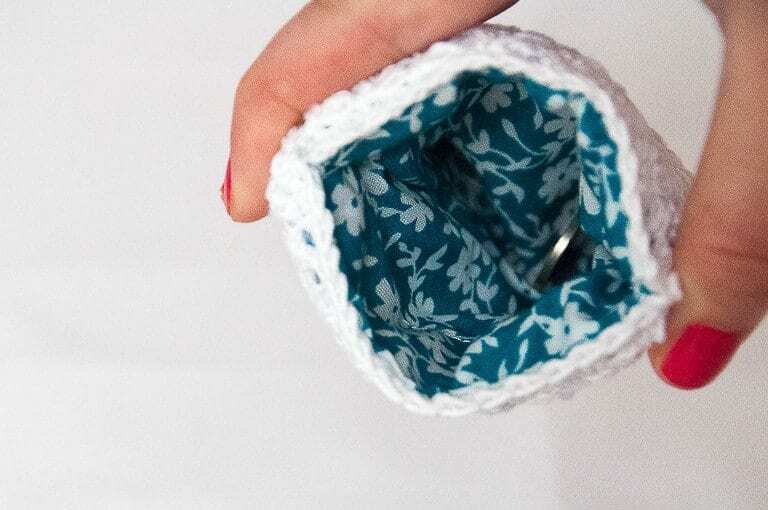 ★ Crochet pattern for the Credit Card and Coin Purse. 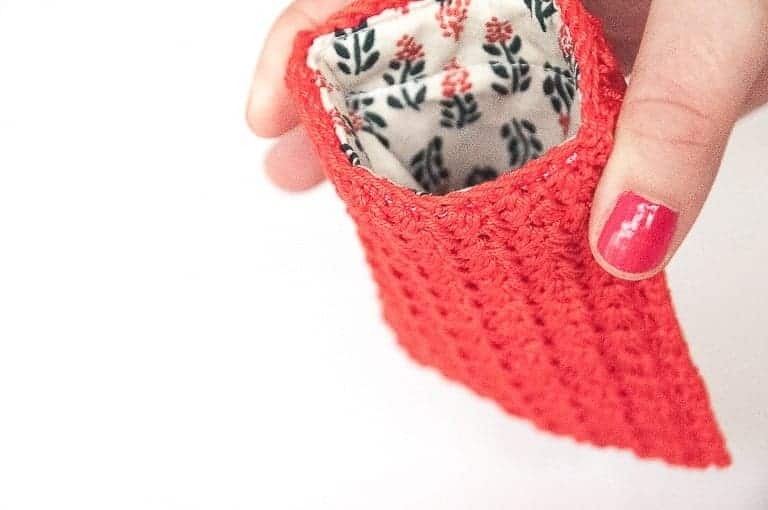 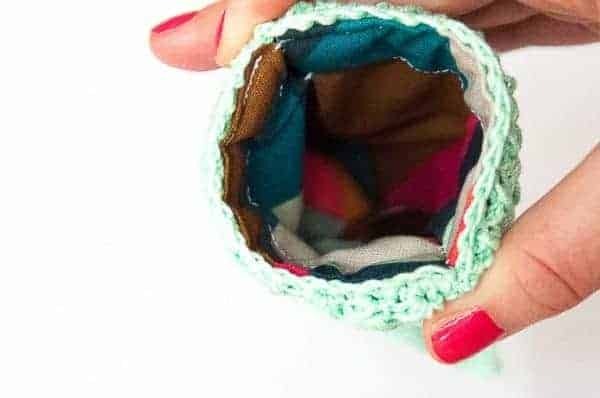 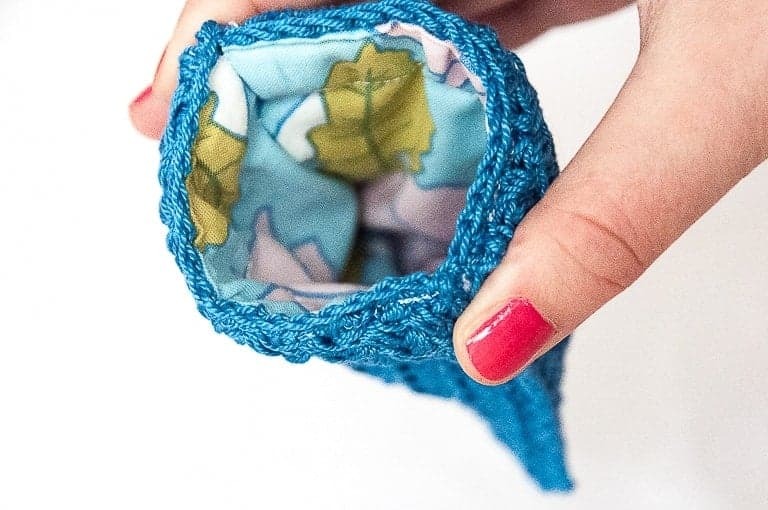 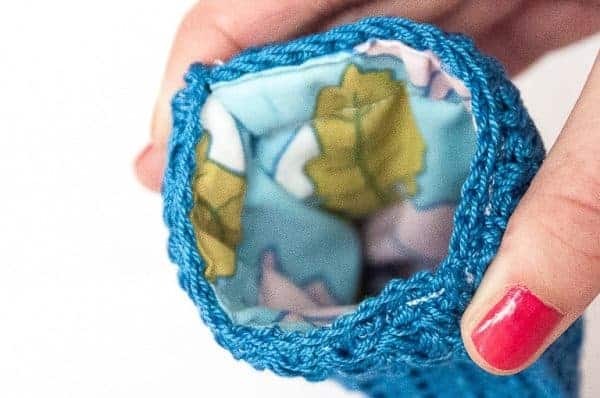 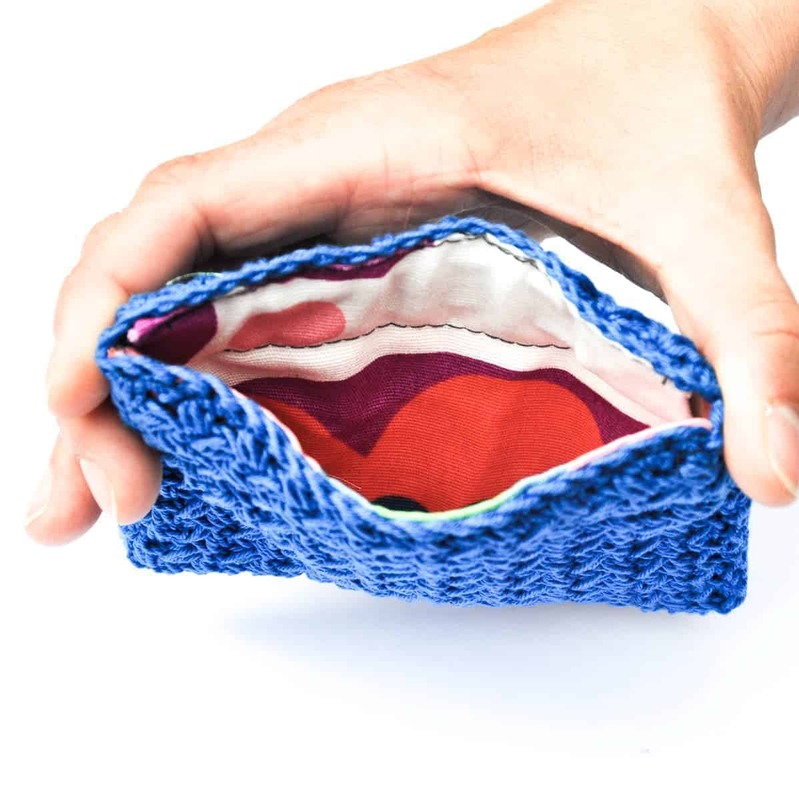 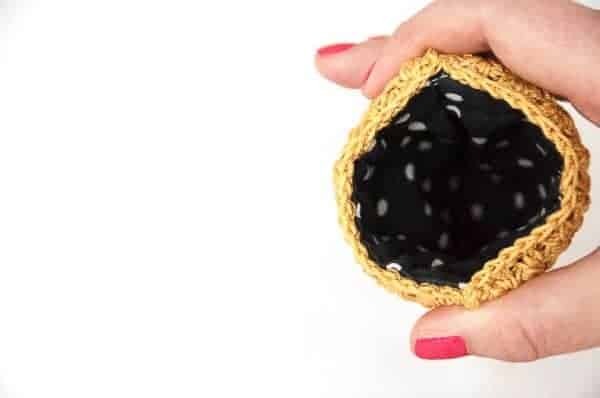 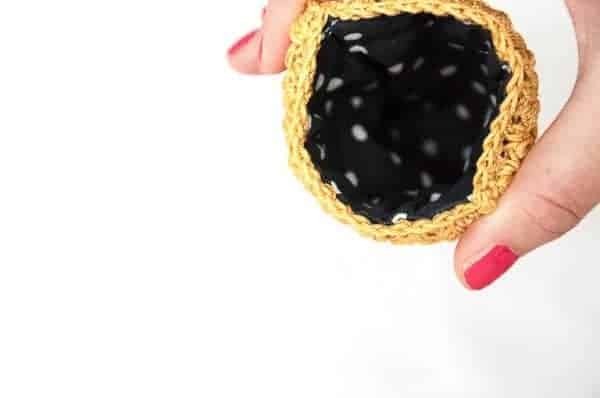 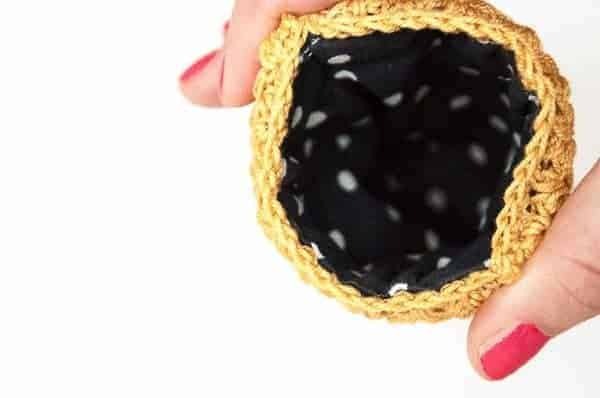 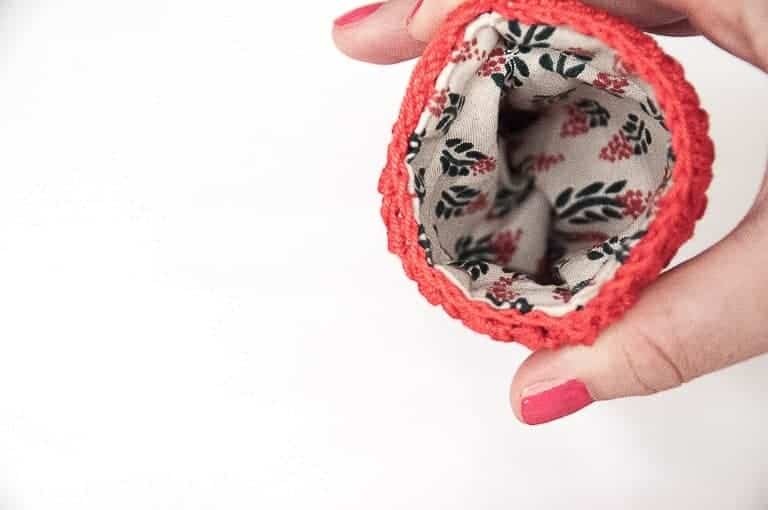 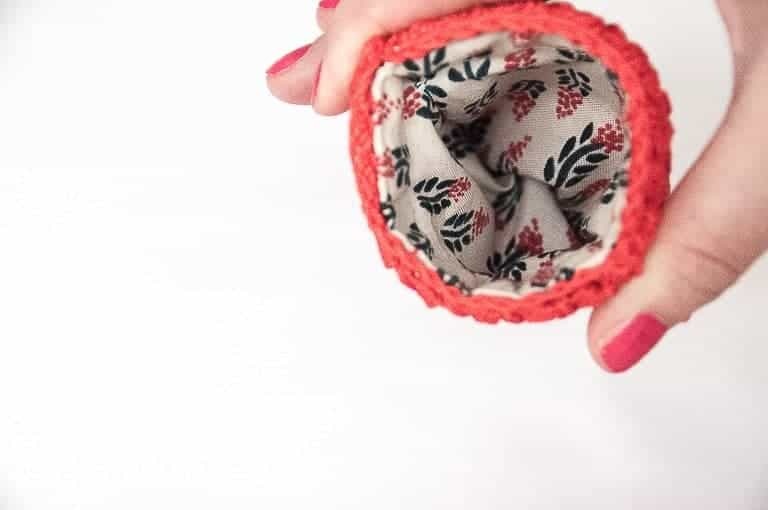 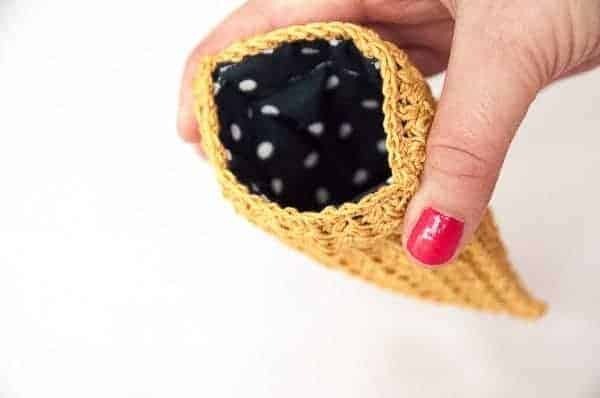 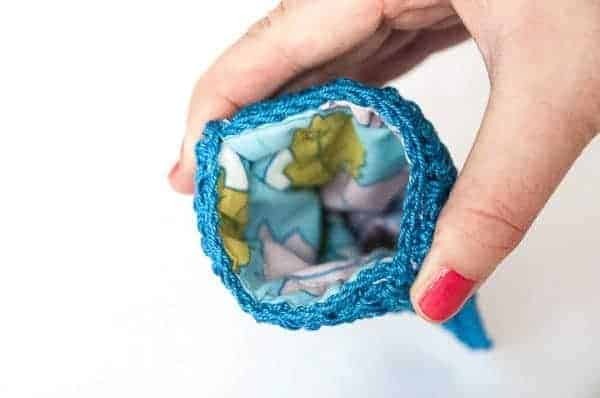 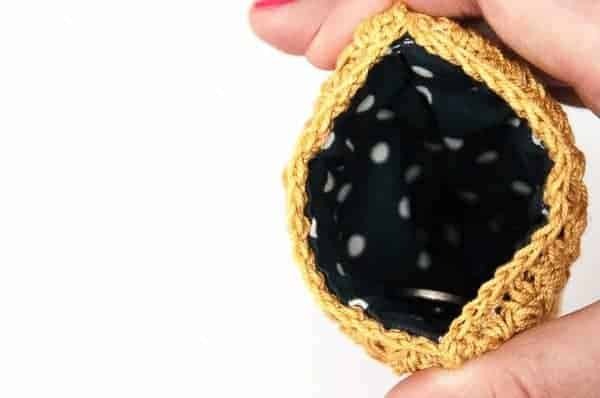 Credit Card and Coin Purse crochet pattern for a cute crocheted purse. 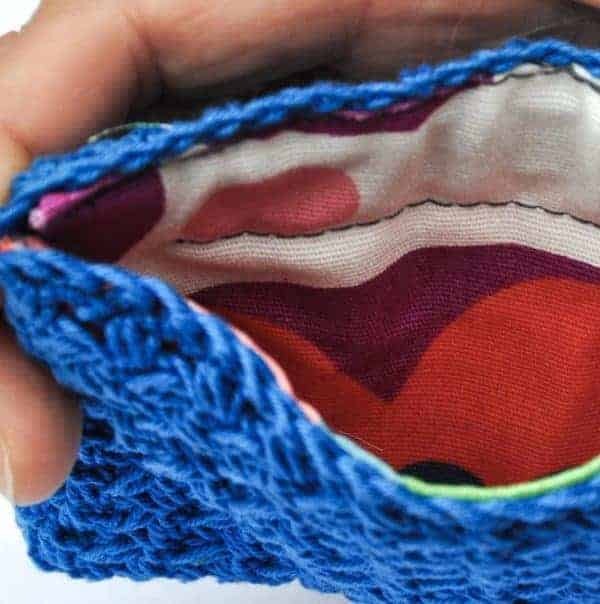 It will be a perfect fit for 1-10 credit cards or other cards you might have. 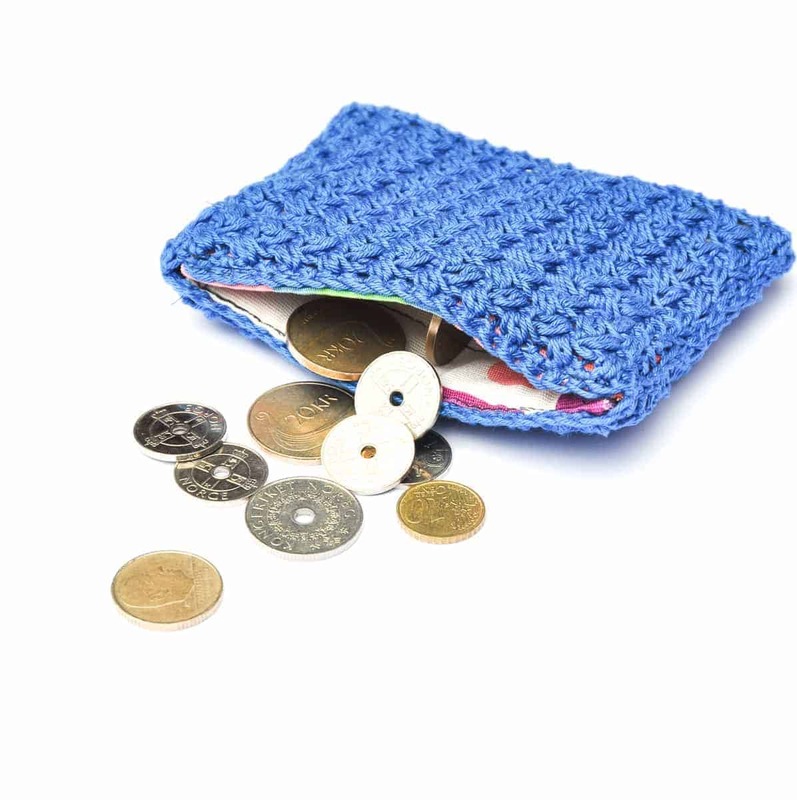 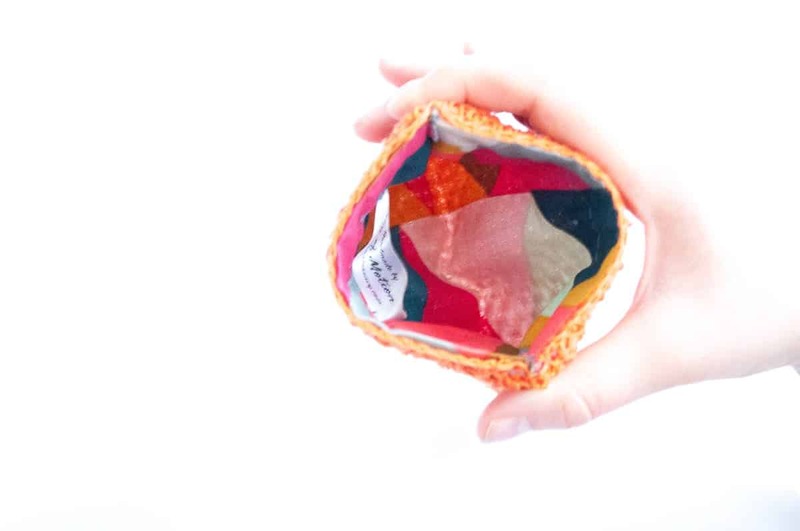 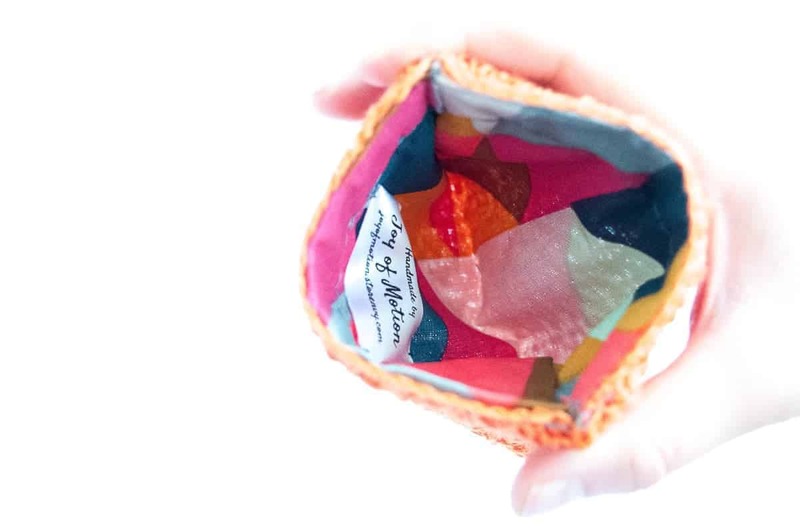 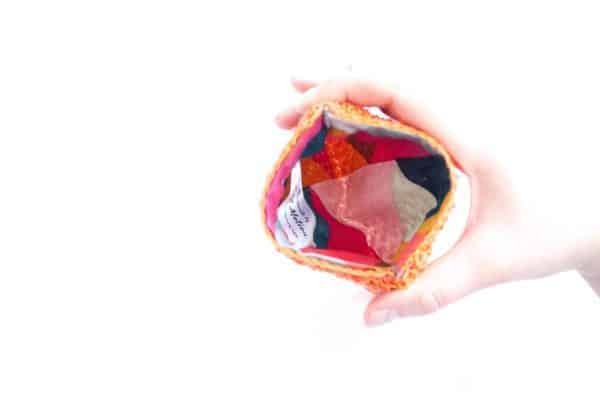 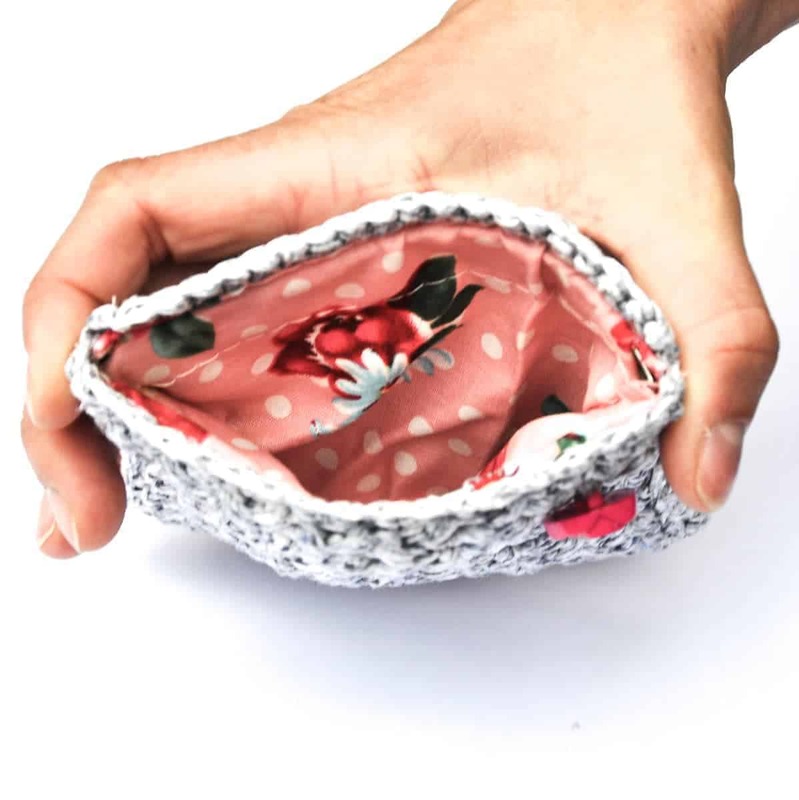 This purse will also be perfect for coins, hair pins or even your mobile phone/iPhone. 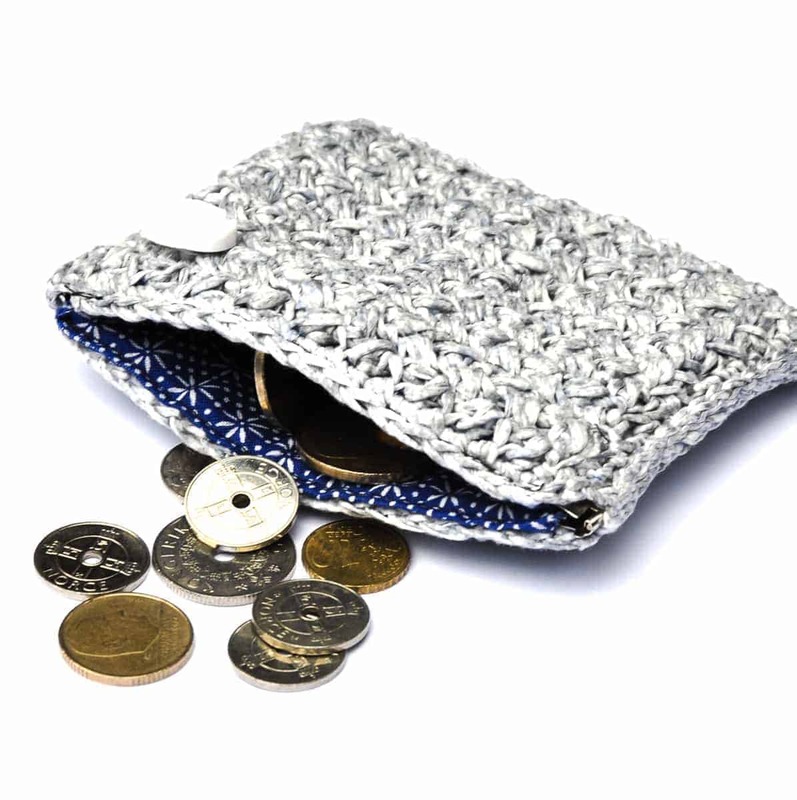 ☆ Hook size 3,5 mm / US: E – 4 / UK: . 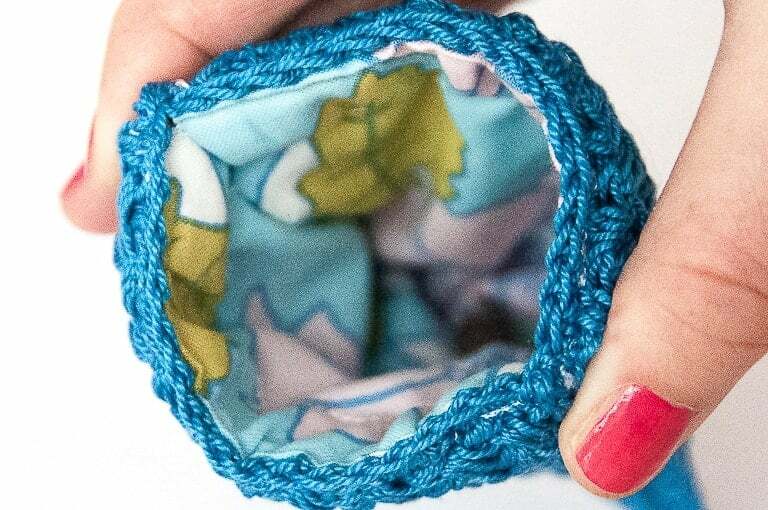 ☆ 0 Lace Yarn (Thread / 1-3 ply / >35 wpi). 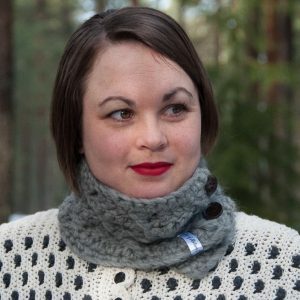 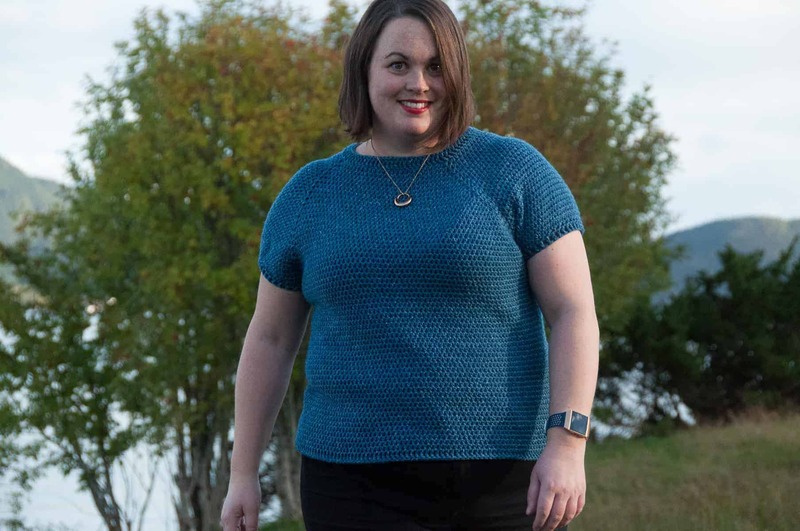 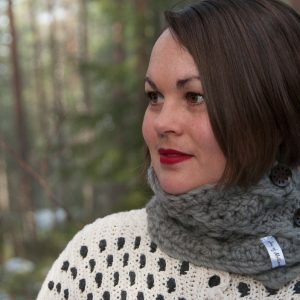 Any Lace Yarn: <1 skein.